Welcome to the Elmhurst alumni family. 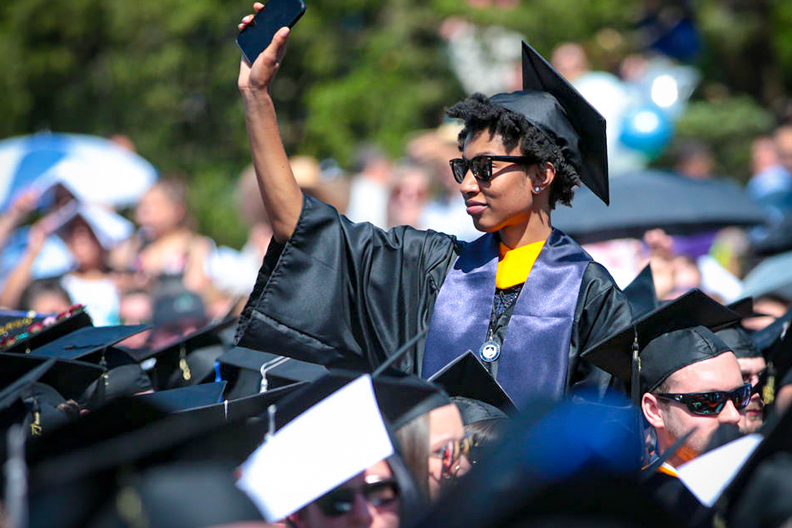 More than 40,000 Elmhurst graduates share a connection that lasts a lifetime. No matter where you are now, you’ll always be a Bluejay. Learn how you can keep in touch with friends, expand your network, give back to your alma mater and make the most of your alumni status. Enjoy exclusive career services, discounts, access to campus facilities and even a voucher that covers the entire cost of your first graduate course. 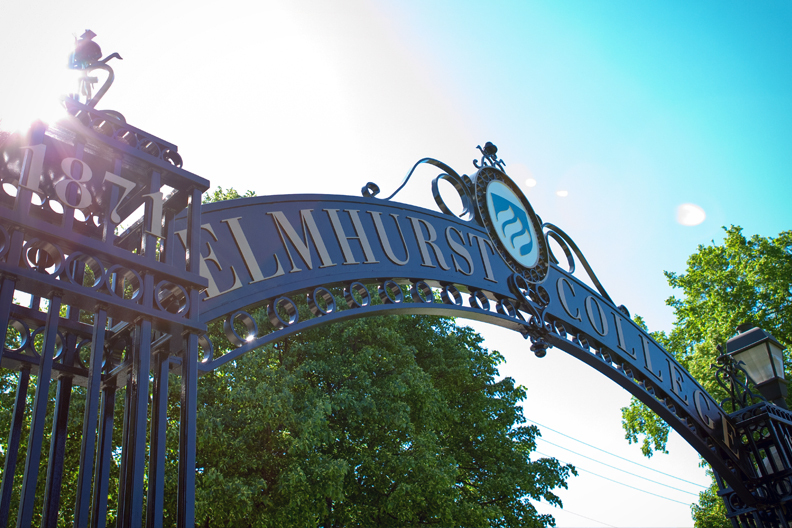 Submit your latest news, catch up with your classmates and stay connected to the Elmhurst community. 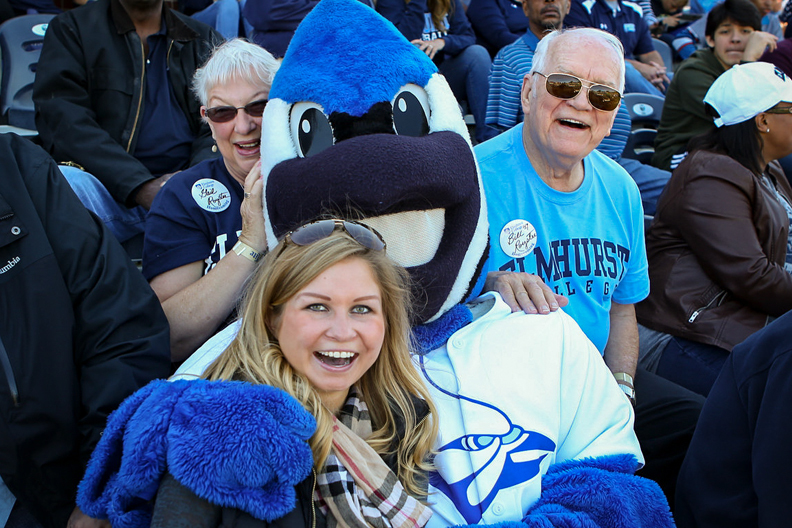 Stay connected to Elmhurst with events on campus and around Chicagoland—or connect with regional alumni groups around the country. 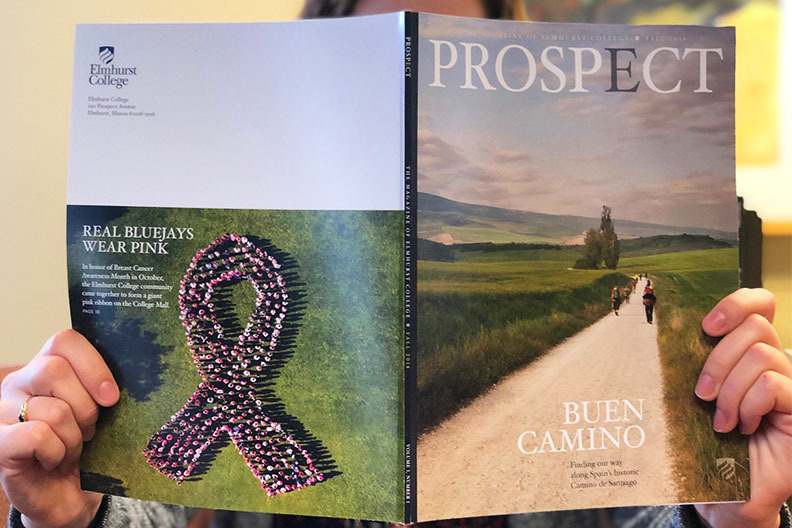 Read the latest digital issue of Prospect, the twice-yearly magazine of Elmhurst College. Explore back issues online or update your profile if you’d like to get a print copy in the mail. 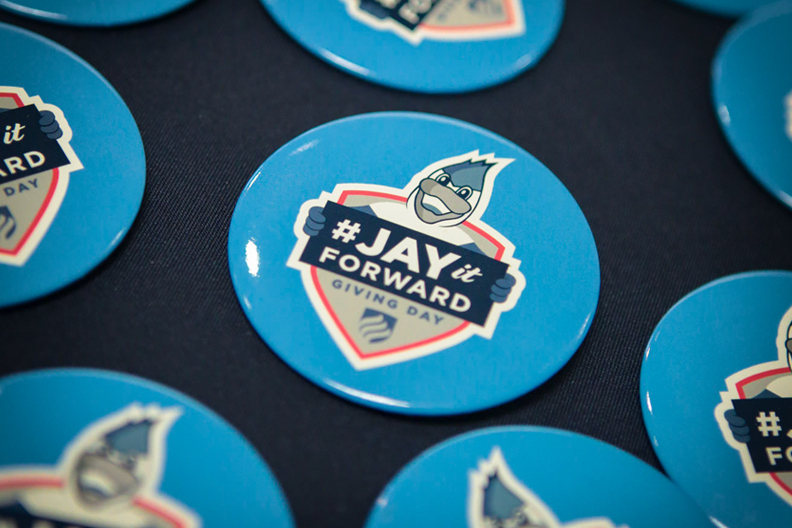 Pay it forward with an investment in the Bluejays of today and tomorrow. 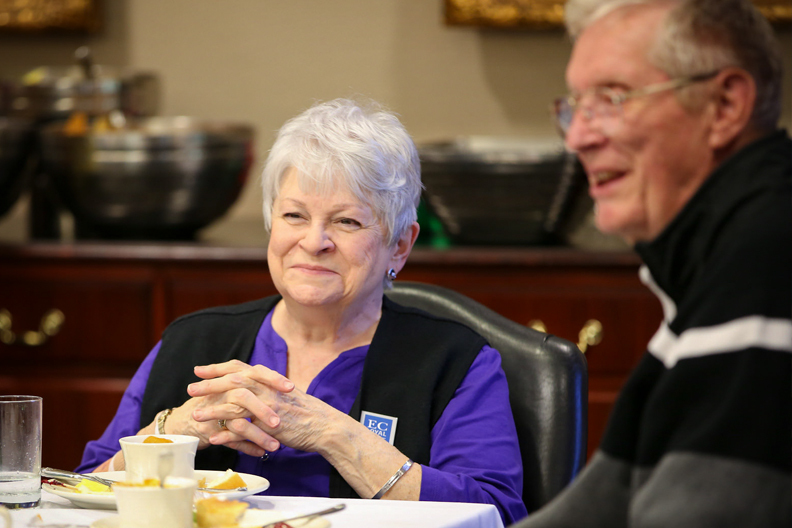 Donate online, request a matching gift from your employer or make a planned gift. It’s quick, secure, and you can choose your area of support.